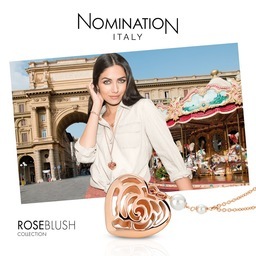 Nomination Scarborough Nomination Scarborough is the first of its kind in the North of England. 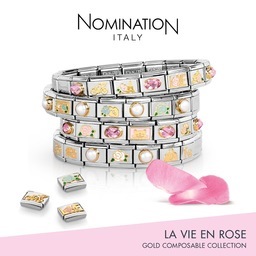 We specialize in the sale of Nomination Italy Jewellery, which is one of the top jewellery brands across Europe and its expansion growing daily. 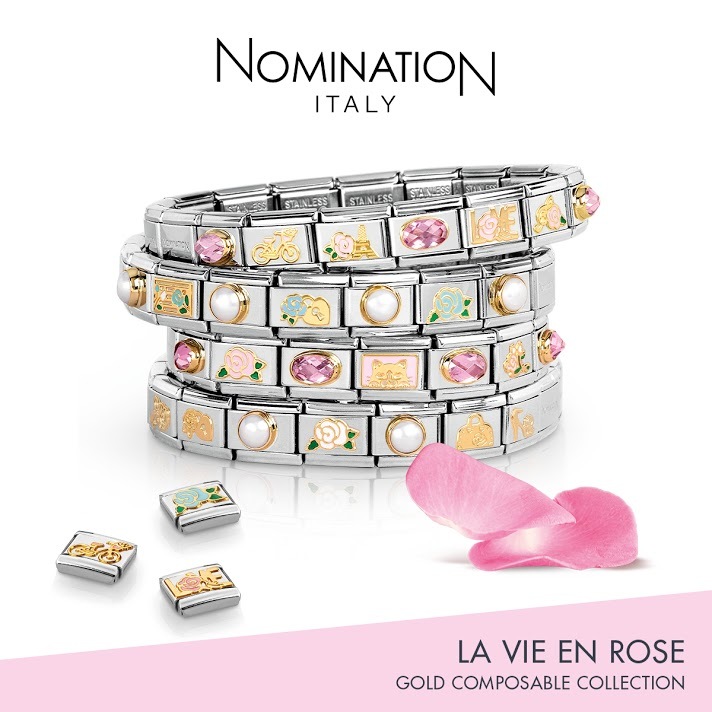 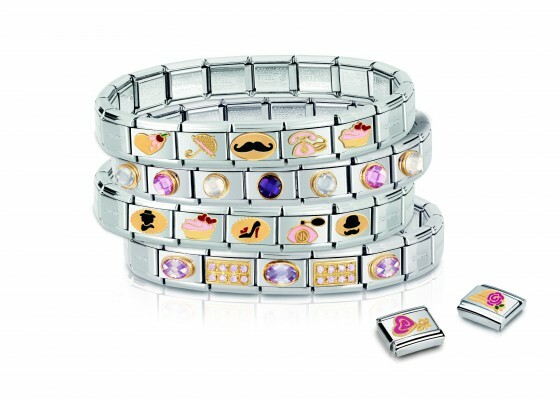 In store we sell a beautiful selection of Nomination Italy Collections including Cubiamo, My Bon Bon, Pure Watches and forgetting the fully composable collection of charms and bracelets. 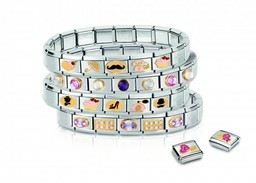 We proud ourselves on outstanding customer service and are always available to help.